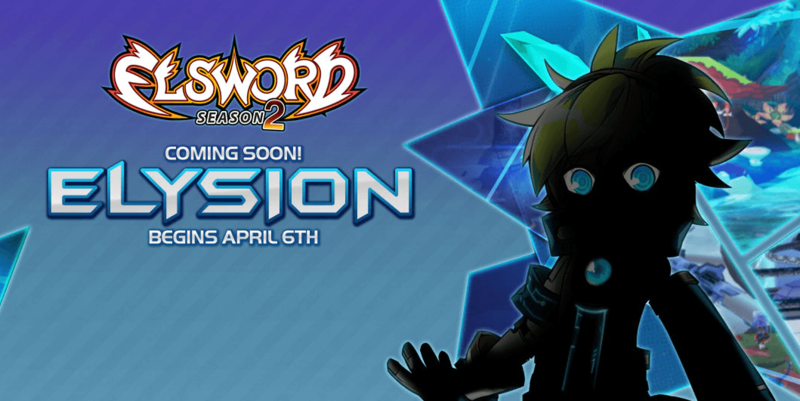 Elsword has announced that a new area, the town of Elysion, is arriving in an upcoming update. In preparation, players can participate in the “To the Edge of Elrios” event, running from today through April 5. 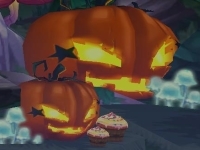 Players can get log-in rewards, earn Sage’s Scrolls, and complete a new epic quest. More details are available here. Today also marks the start of PvP Season 4. Get ready for the intense competition with this breakdown.